Edo State Acting Governor, Rt. Hon. Comrade Philip Shaibu has said that the state government is willing to partner credible organisations in her quest to stem poverty, groom local capacity and engender sustainable development. 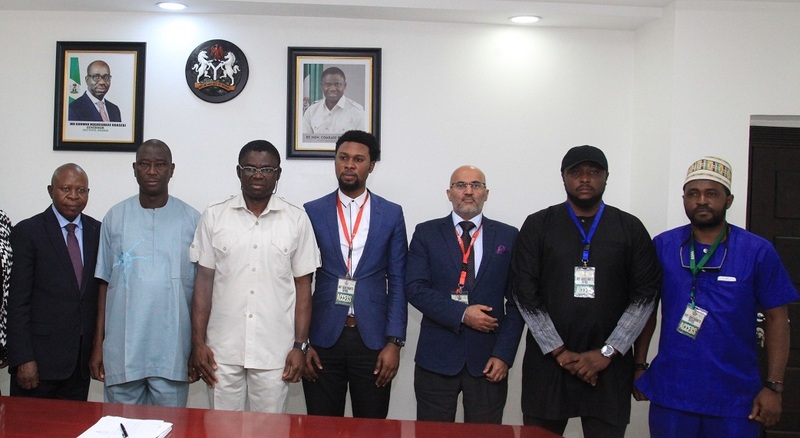 The acting governor said this during a meeting with a delegation from the London Professional Training Center (LPTC), who were on a courtesy visit to the Government House, in Benin City, the Edo State capital. 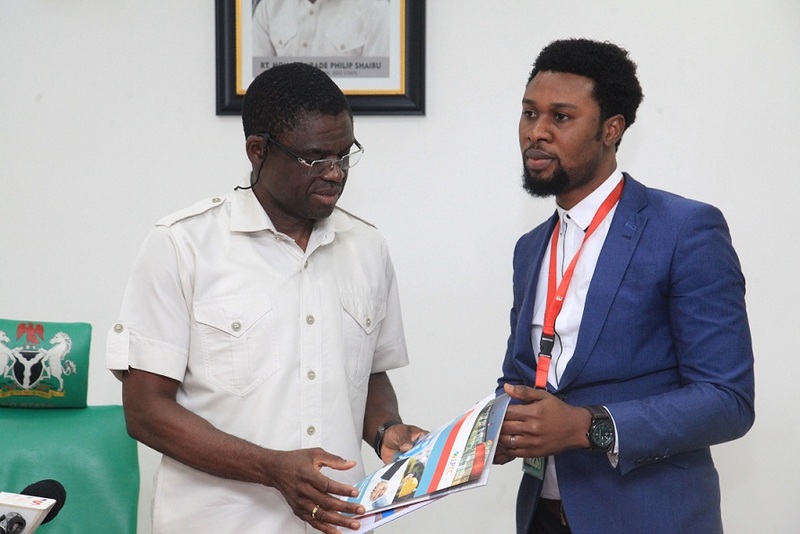 Shaibu restated the state government’s commitment to grooming its youth population as a human resource asset, and expressed readiness to work with organisations whose goals align with the government’s vision. Leader of the delegation, Dr. Malvis Humphrey, said that the LPTC aims to identify areas of need in the society and proffer possible solutions. He added that the organization was keen on exploring models that can help in reducing poverty in developing countries, particularly Nigeria. “Our target in Nigeria is to see how to reduce the poverty rate in the country,” he said. He noted that the LPTC will be opening a training center for nurses in Edo State, to help train them for professional certification.